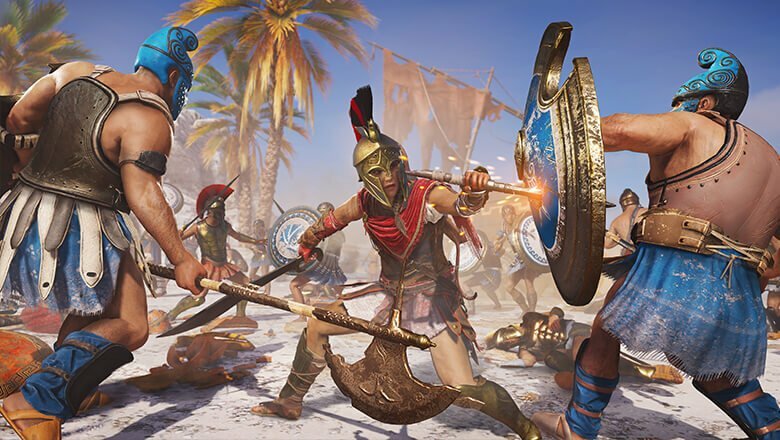 Fulfill your destiny in Assassin’s Creed Odyssey as one of two playable characters: Kassandra or Alexios. You’re the author of your own story in Assassin's Creed Odyssey. There are over 30 hours of different dialogue choices contained in this game. Journey to magical ancient Greece! 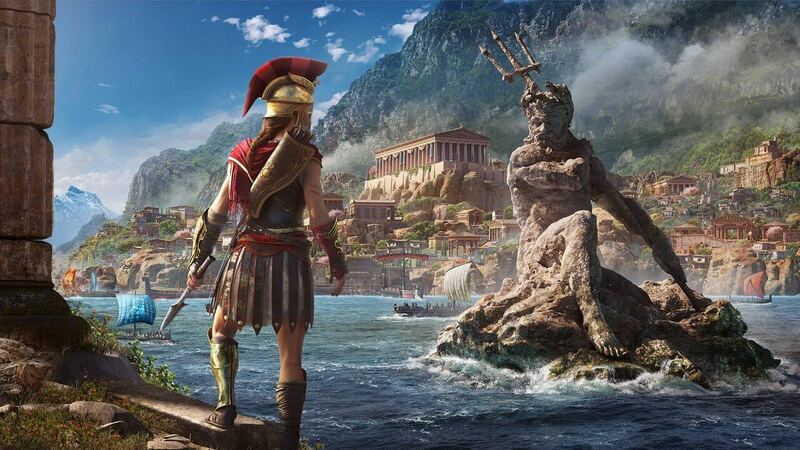 Assassin’s Creed Odyssey will drop you into a game world that's more detailed than any other Assassin’s Creed title. What's included with Assassin’s Creed Odyssey? 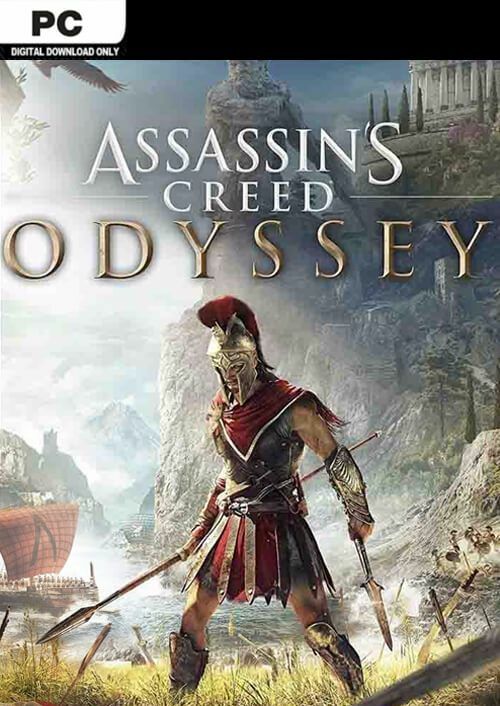 This product includes the Assassin's Creed (AC) Odyssey Standard Edition base game. 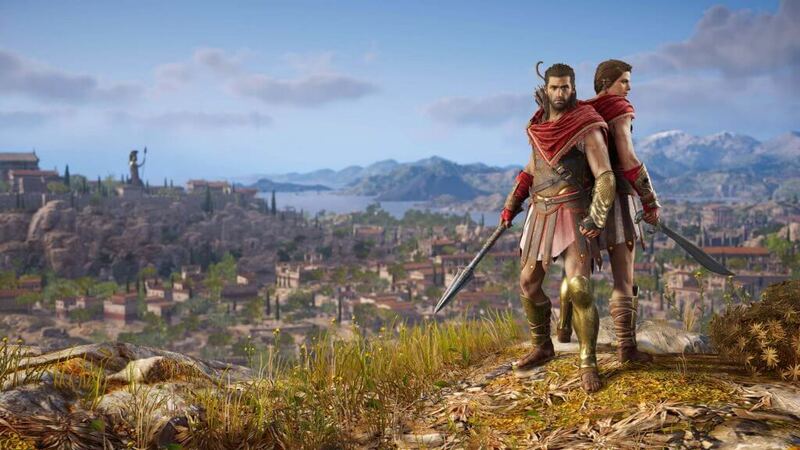 Is there a region lock for Assassin’s Creed Odyssey? 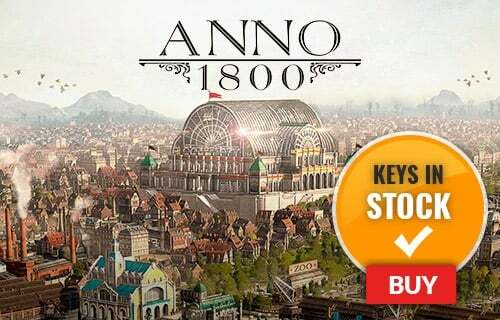 Yes, this game key can only be used in Europe. How will I activate my key for Assassin’s Creed Odyssey on PC? Download the uPlay client to your PC (https://uplay.ubi.com/). Sign up, and log in. Locate your uPlay key in your cdkeys.com confirmation email, and copy it to your clipboard by pressing “Ctrl+C”. Open the uPlay client, and press the key icon on the top right of the window to open the “Activate a key” option. Paste the key from your clipboard by pressing “Ctrl+V”, and select “Activate”. Your new game is now activated and ready to download. Once downloaded it will be ready to play! Fulfill your destiny in AC Odyssey as one of two playable characters: Kassandra or Alexios. Be the hero you were born to be in Assassin's Creed Odyssey! Work your way up from a mercenary to a legendary warrior. Journey to magical ancient Greece. AC Odyssey will drop you into a game world that's more detailed than any other Assassin’s Creed title. The story continues with a massive amount of DLC planned for the coming months. Want to get a free key to play Assassin’s Creed (AC) Odyssey or another title? 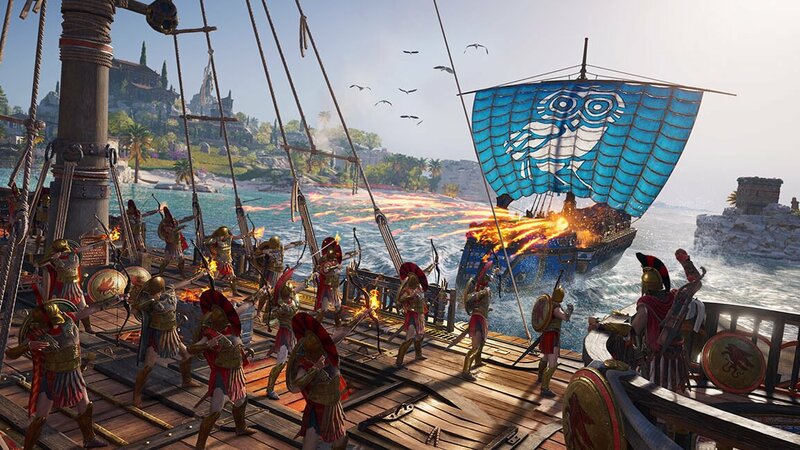 What are the system requirements for Assassin’s Creed Odyssey?